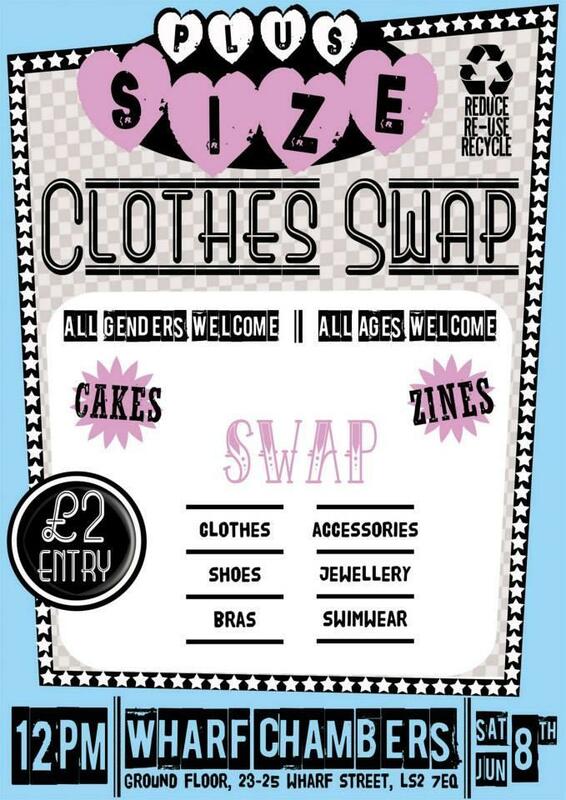 I've got myself a couple of day booked off work to have a long weekend away, and go to the Clothes swap in Leeds on Saturday. If you are in Leeds or not too far away why don't you come? This will be the 3rd one I've been too and they have all been good fun and really friendly and you get new to you clothes for free!!! I'm going to be in Skipton Friday - Sunday so it will make getting to and from Leeds a lot easier and I love Skipton. I really need to to to the Castle, I haven't been since I was about 5. I'm also pleased to report I'm feeling a lot more cheerful than I was on Sunday. On Wednesday I met up with Rebs, Mel and Charley after they'd been to a Simply Be event. We had a look round New Look and I found the Navy Lace dress i've been lusting after for what feels like forever. It was reduced to £8 I just hope it fits. I didn't try it on as I was so excited to find one in my size I didn't want to be disappointed! We also went to Bella Itallia for some Tea. The food was lovely and I left feeling happy and content and despite my connecting bus either being very early or not turning up I still feel happy! Oooh, what a clever idea! A great way to get rid of those clothes that you have fallen out of love with. I'm a big fan of Skipton too, lots of great little shops there and the castle is terrific. Apparently there is a great Russian tea room there too. I love Skipton. I've been coming here all my life. The Russian tea rooms are fab. It also has the poshest Greggs I've ever seen. It is a bit of a trek for me as well. Because I speak to the people organising it a lot on twitter and have met them a few times its worth the trip for me.